Success! 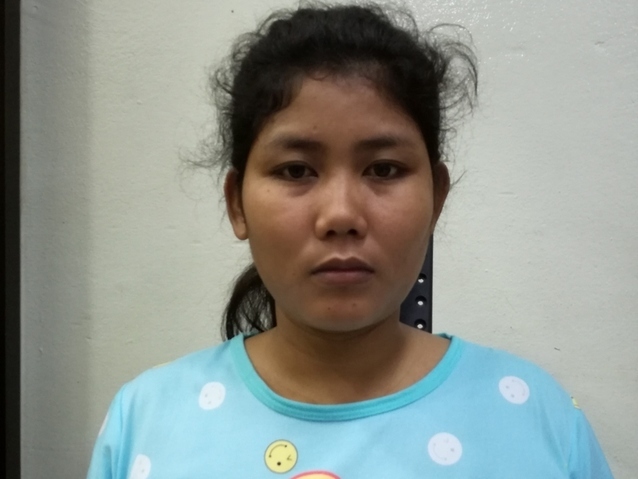 Van from Cambodia raised $430 to fund fracture repair surgery. 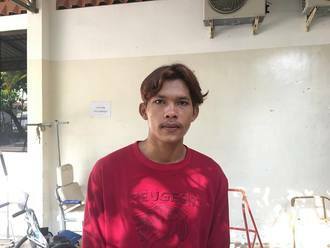 Van's treatment was fully funded on April 22, 2019. Van underwent fracture repair surgery. Van’s surgery went well and she’s been working with the physiotherapy team to improve the mobility and function in her leg. Surgery will allow Van to greatly improve her quality of life and allow her to walk and work without pain. 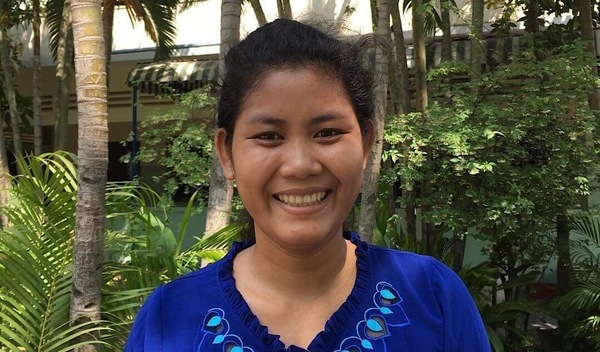 Van is a 23-year-old rice farmer from Cambodia. She enjoys watching television, listening to music, cooking, and going for walks with her family. 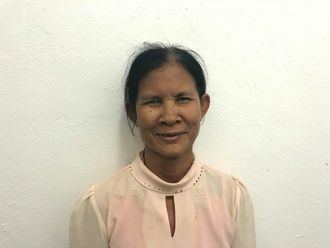 Two months ago, Van was involved in a traffic accident that resulted in a fracture in her left leg. It is difficult for her to walk and she has been experiencing a lot of pain. Fortunately, surgeons at our medical partner, Children’s Surgical Centre, can help. On February 26, Van will undergo a fracture repair procedure, which will cost $430. This surgery will help her to walk more easily and will provide relief from pain. Van's case was submitted by Lindsay Bownik at Children's Surgical Centre in Cambodia. Van was submitted by Lindsay Bownik, Stakeholder Relations Officer at Children's Surgical Centre, our medical partner in Cambodia. 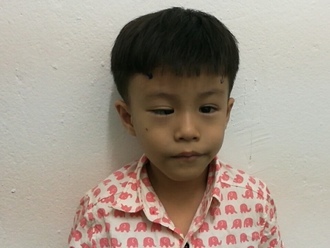 Van received treatment at Kien Khleang National Rehabilitation Centre. Medical partners often provide care to patients accepted by Watsi before those patients are fully funded, operating under the guarantee that the cost of care will be paid for by donors. Van's profile was published to start raising funds. Van's treatment was successful. Read the update. Van's treatment was fully funded. Khan is a 56-year-old rice farmer from Cambodia. She has two grandchildren and enjoys listening to the news on the radio. Three years ago, Khan developed a cataract in each eye, causing her blurry vision, itchiness, tearing, irritation, and cloudy lenses. She has difficulty seeing things clearly, recognizing faces, and going anywhere outside. When Khan learned about our medical partner, Children's Surgical Centre, she traveled for three and a half hours seeking treatment. On March 14, doctors will perform small incision cataract surgery and an intraocular lens implant in each eye. After recovery, she will be able to see clearly. Now, she needs help to fund this $398 procedure. Her daughter says, "I hope my mother's surgery is successful and I hope that she is able to see everything more clearly now. This way, she will easily be able to do her work and go anywhere outside by herself."